Everyone who has a pet is concerned about getting rid of fleas and possibly ticks. But how can you do it without the harmful side affects that harm your dog or cat? I use these two things that will not harm your sweet one. 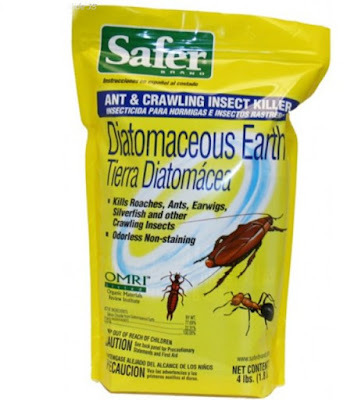 Diatomaceous Earth - This organic pest control formula is ideal as a bed bug killer or for killing ants, earwigs, cockroaches, silverfish, crickets, FLEAS, millipedes and centipedes. 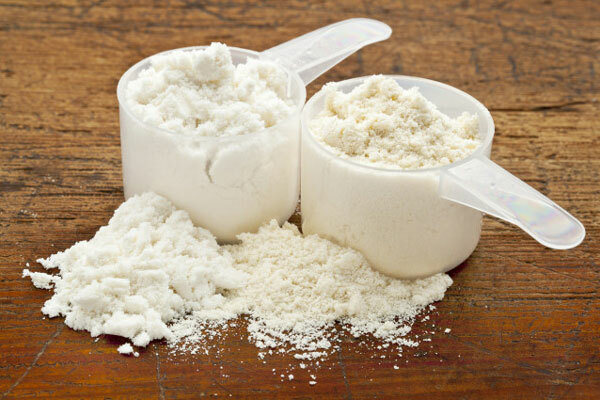 Diatomaceous Earth (DE) is a dust-like product that contains the crushed fossilized remains of diatoms. 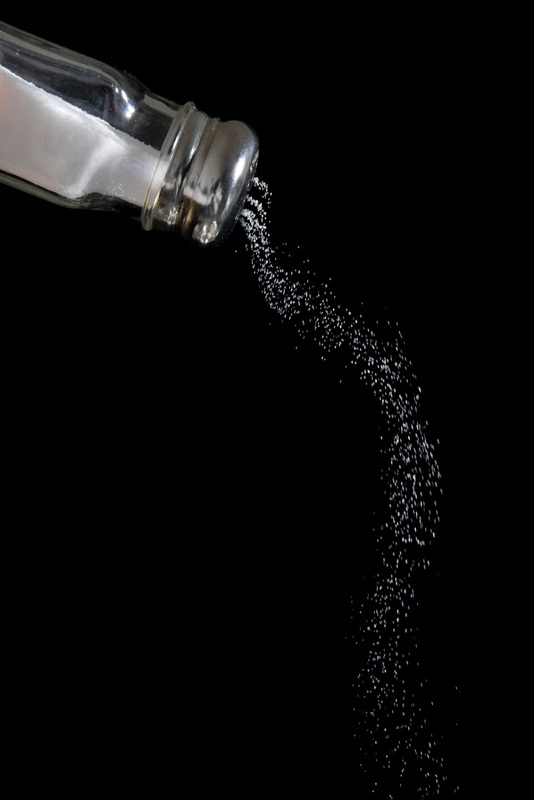 It's a fine powder so the dust is ingested by the fleas or other crawling insect, or as the it crosses through the powder, the DE will cut their exoskeleton, causing them to dehydrate and die. I put mine in a salt shaker and shake it on the dog and their bedding. You don't even see it. 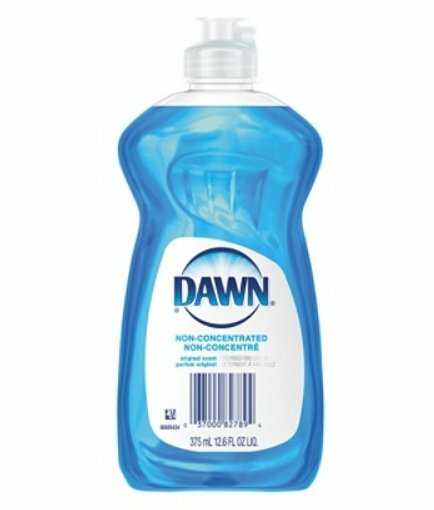 You can use it around the house for other insects too. The dogs can eat it without any harm. In fact, this is sold as a food grade to use in dry good which kills any hatched eggs. Be careful when shaking not to inhale it. This is what I use and we have never had a problem with fleas or ticks on our dogs or puppies. Both of these products are safe for them.